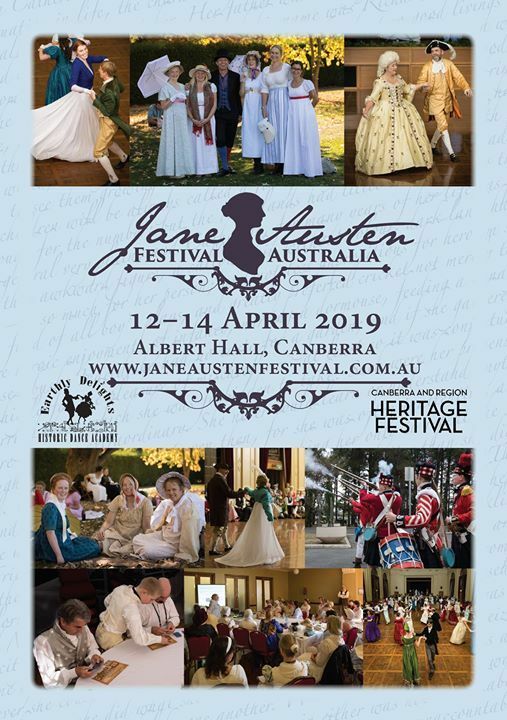 Sydney-based teacher Adrienne Unger returns to lead you through making your own simple Regency dress to wear to JAFA this year. Time: 8.30am-5pm, with a break for lunch. 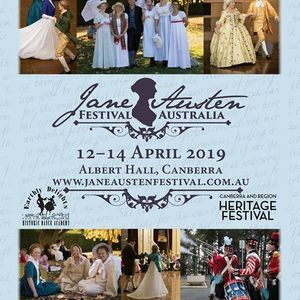 Lunch: Bring your own lunch or visit the nearby Yarralumla shops which have a few cafes. (1) a length of lightweight cotton fabric, prewashed and ironed. Check requirements with teacher before purchasing. No patterns required. (2) Sewing kit and lots of glass-headed pins. Message us to indicate interest and let us know your email address where we can send your invoice and the teacher can contact you.